Wine connoisseurs know that wine must be served at a precise temperature to taste the full, complex flavours of quality wine. 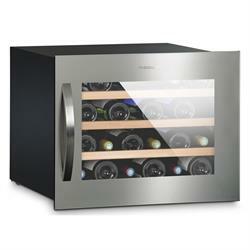 Serve wine at the perfect temperature – directly from your cabinet! 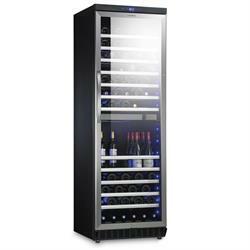 Its thermoelectric cooling technology means no noise or vibration and so avoids disturbance to you and your wine! 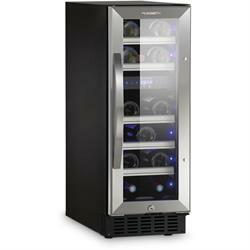 Wine is well taken care of in the MaCave wine cabinets from Dometic. 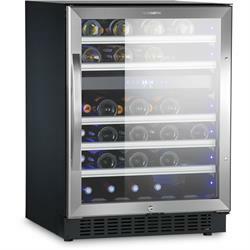 With its two temperature zones, the Dometic MaCave S46G can cater for the different needs of red and white wine. 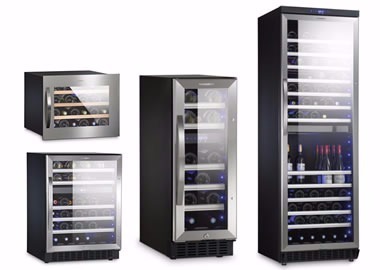 With two temperature zones for housing red and white wine, conveniently serve your wine according to its type, vintage or personal preference. As a Dometic distributor all items supplied by us are original manufacturers product underwritten by Domitec's own warranty. 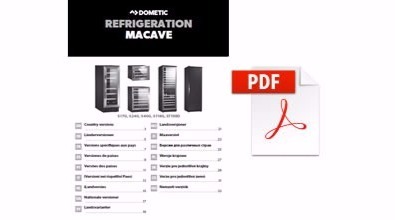 This warranty, valid for 2 years on Coolfreeze models, is available through any Dometic dealer worldwide. If the warranty is registered online through Domitec's own website an additional year is offered. 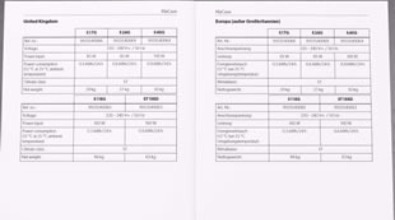 Full warranty details are supplied with every item.